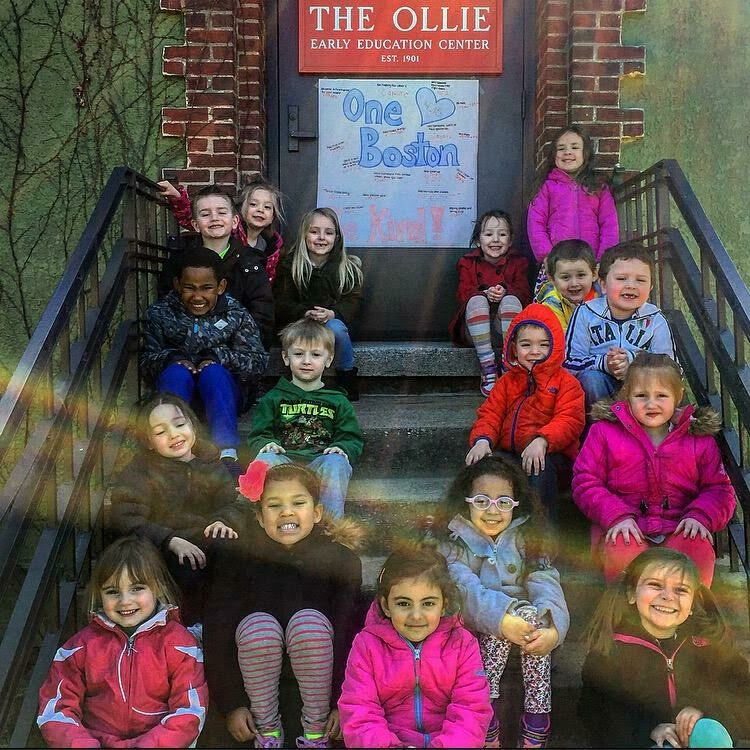 The South Boston Neighborhood House is seeking an energetic person with a genuine enthusiasm for working with children to fill the following positions in our Full-day Preschool Early Education Program. We are looking for qualified individuals to join our dedicated team of human service professionals committed to enhancing family and neighborhood life in South Boston. The Teacher will work as part of a team and is responsiblefor the planning and implementation of age appropriate activities, behavior management, and the overall management of the program and is expected to know, and be known to all children and families. Open, honest communication must be maintained in order to insure the quality of the program. 2+ years of early childhood experience preferred. Full time hours (40 hours) between 7:30am – 5:30pm Mon. – Fri. The South Boston Neighborhood House is an Equal Opportunity Employer that encourages applications from persons with disabilities and members of underrepresented groups.